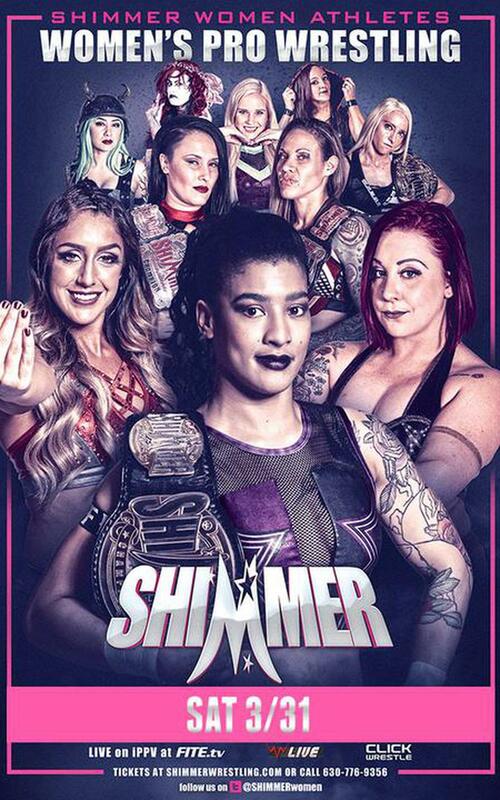 An all day pass for live viewing of two full length SHIMMER events! 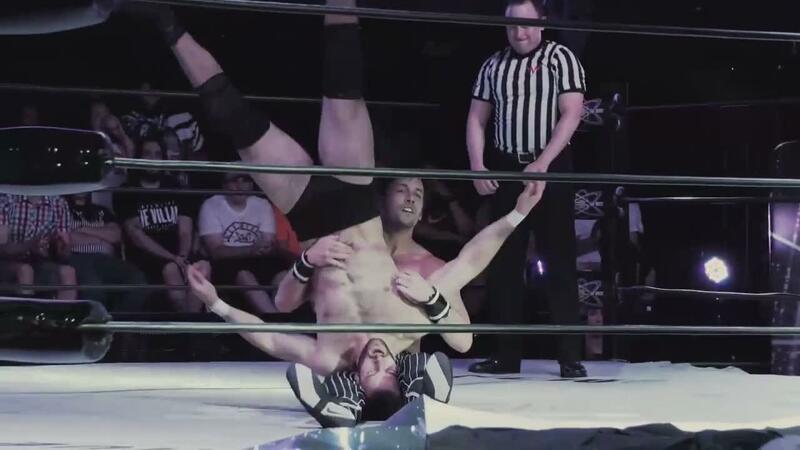 Over five hours of matches, featuring more than 35 of the top female wrestlers from around the world! Plus competitors from Japan, and more! 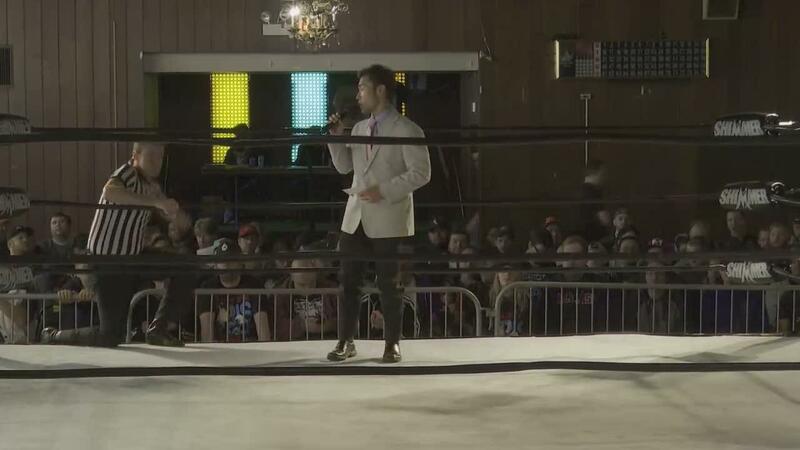 Live commentary featuring Lenny Leonard, Allison Danger, and others!